Charity of the years gets another boost. 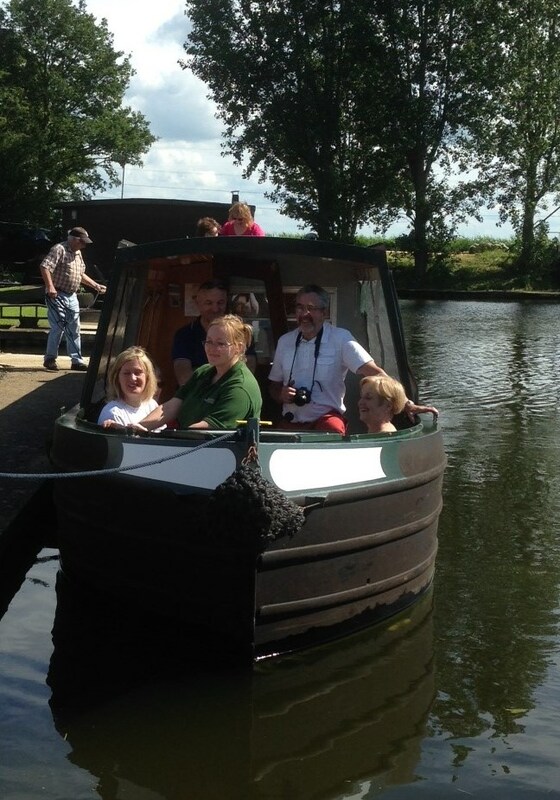 Thirty two people supported Fox Narrowboats charity boat trips on Saturday 7th June. This year the company is raising funds for The British Heart Foundation. 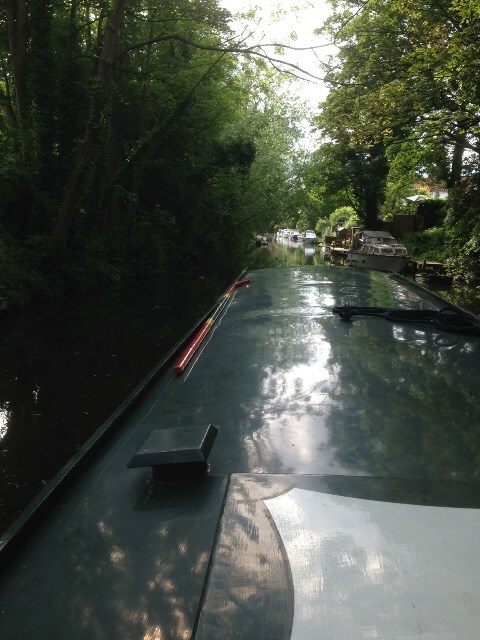 The trips ran from the marina to the west of March through the town and past the March Festival then heading out towards the Twenty Foot before turning and travelling back to the marina. The hour and a half long trips ran from 10am throughout the day and raised £320. This makes the total raised so far this year by the company £723. This has been raised through book sales, trips at the St Georges Fayre and various staff giving talks about the marina to groups and organisations. 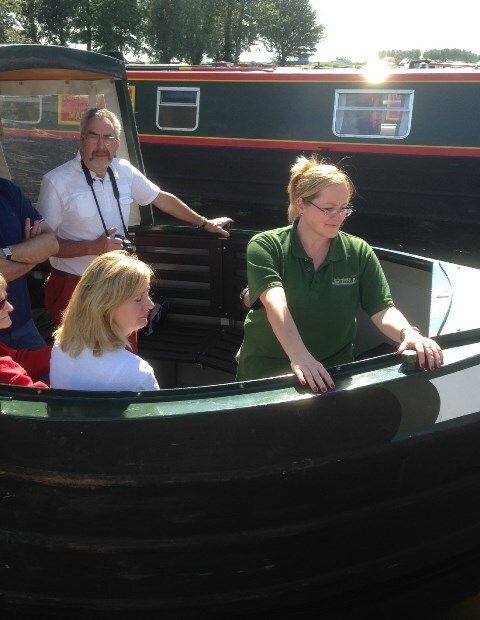 Fox Narrowboats operate a hire fleet of Narrowboats boats self-skippered for days and up to two week holidays between Easter and the end of September. 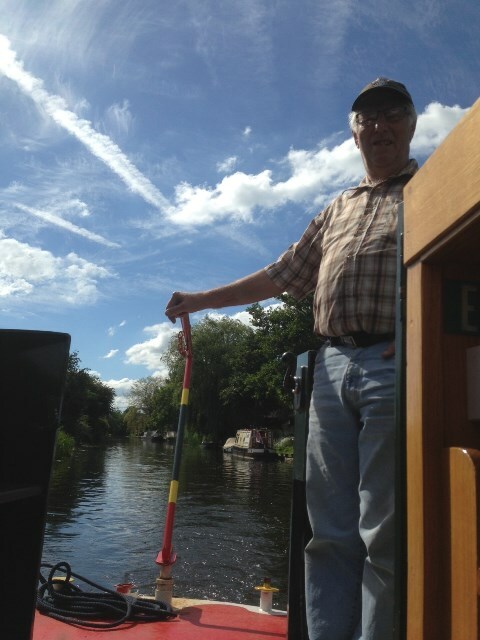 March is situated at the heart of the Middle Level Navigations with easy access to cruising on the river Nene and Great Ouse.